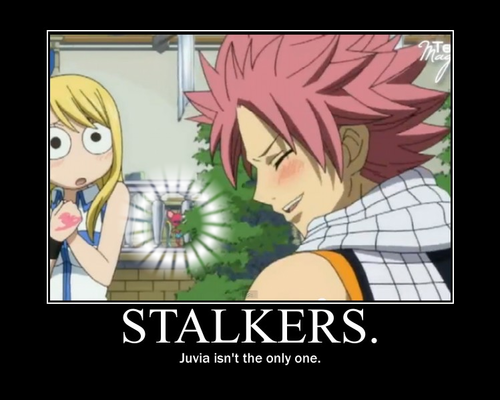 something funny. . HD Wallpaper and background images in the Fairy Tail club tagged: fairy tail natsu lucy. 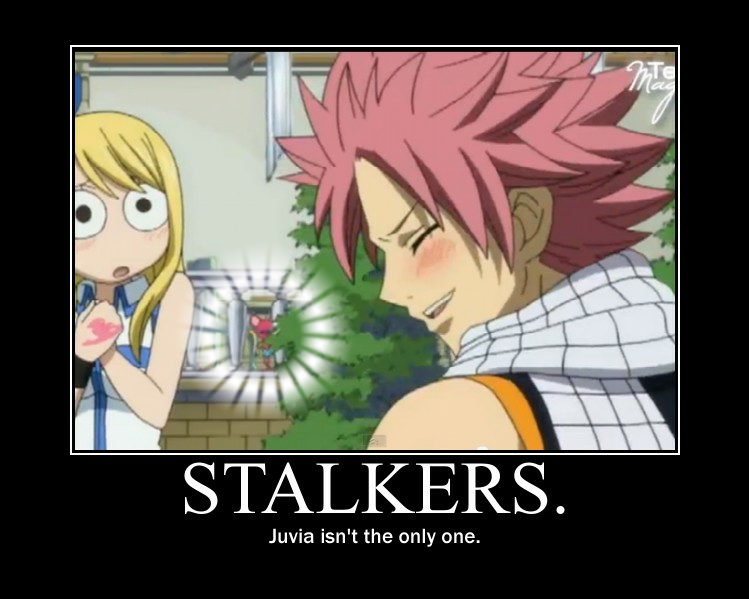 Natsu looks soooo cute!!! Luv him!! !